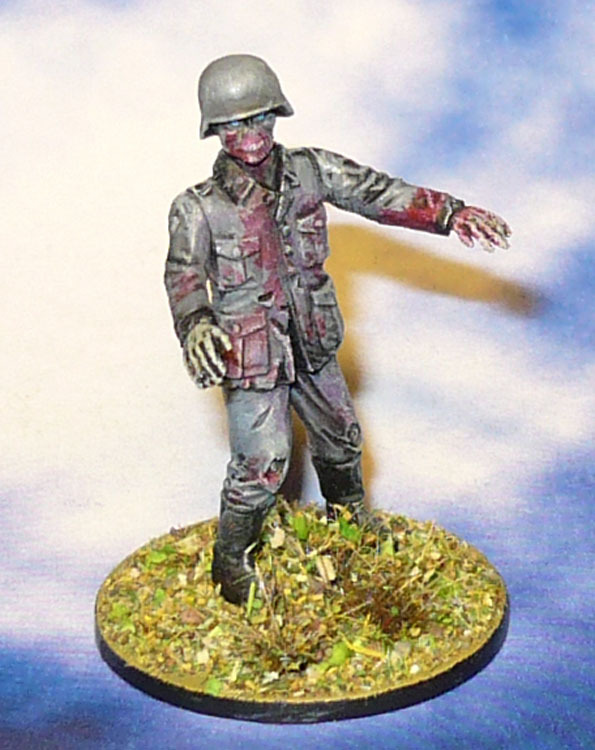 Not just zombies, but Nazi Zombies! Nazi Zombies are the perfect villainous mooks. Last year I bought a set of plastic ones off Ebay. They were slightly smaller than I expected, but good quality with good detail. I only got round to building two of them, just to try. Now I have painted them as well. Will do the rest one day when I get around to it. 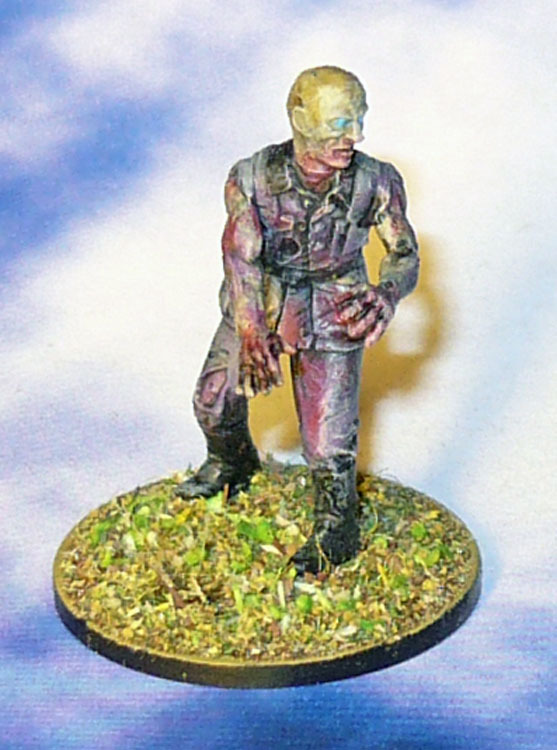 Tags: nazi zombiesCategories: It came from Ebay, Polystyrene plastic, Random Tentacled Horror, Studio Miniatures, Who made it? NextMore Miniatures from Dead Games….awww so CUTE!